possible’ conductivity, promising a ‘more open and precise’ sound. 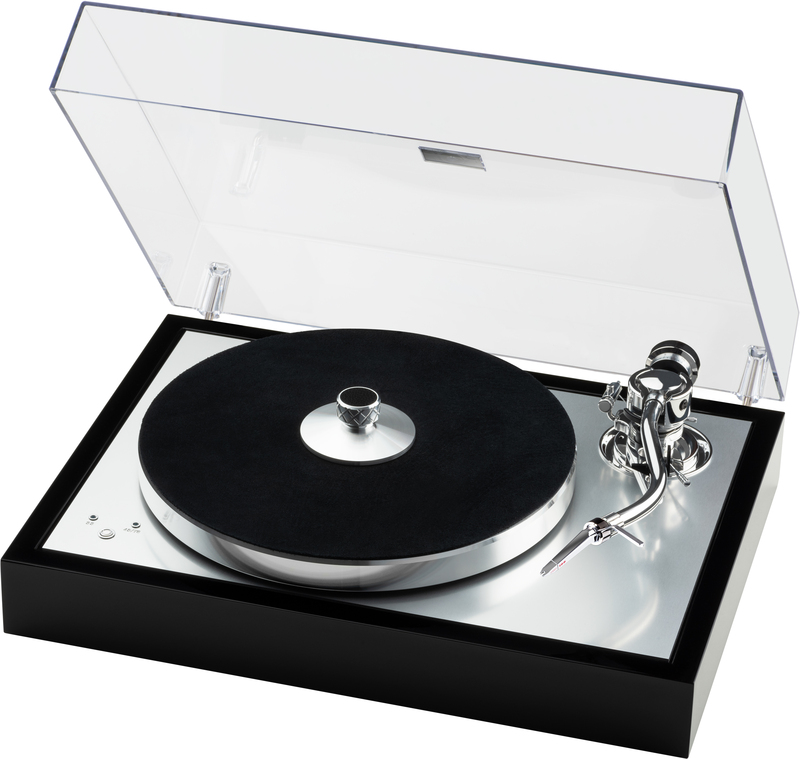 ‘Pro-Ject was founded in 1991, during the onslaught of the compact disc and CD players, with the mission to offer the best analogue experience for reasonable prices. In a time where the digital audio media had been on the rise, and vinyl was declared as outdated and dead, Heinz Lichtenegger kept his belief in the simple but best way to enjoy music – turntables. Our aim is to get as many people as possible into the wonderful hobby that is HiFi audio and to deliver a real stereo experience for the lowest cost possible. The best way to start there is with a proper turntable. We want to give the customers back the right to choose what they need, without overblowing our products with unnecessary features. Here at Pro-Ject we strive to create astonishing products with impeccable value. We only use the best components for the price and manufacture our handmade goods solely in Europe. With an eye for future trends we are always trying to fit the needs of the market. Our passion and drive has been recognized by many acclaimed magazines. We have won multiple awards from the renowned HiFi press for our turntables and electronics over the years. Our products have also been used in countless TV shows and movies. Looks like a dramatically upgraded tonearm as well? ?